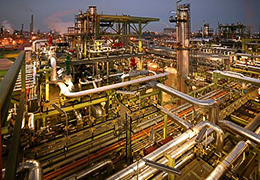 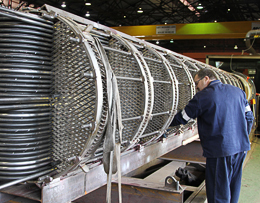 Bilfinger Power Africa in South Africa - Steinmüller Africa (Pty) Ltd.
For more than five decades, Steinmüller Africa has been maintaining the majority of Eskom's steam generators. 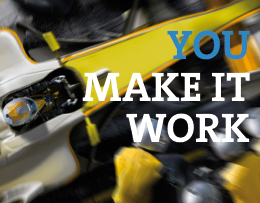 We are experts in getting the right people to place at the right time. 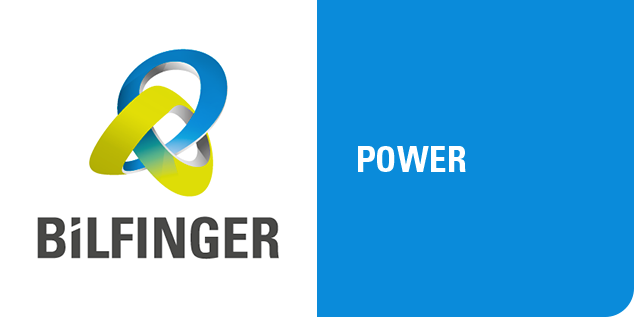 Bilfinger Power Africa is part of the international engineering and services group Bilfinger SE and therefore being able to maximise on local content with access to international expertise. 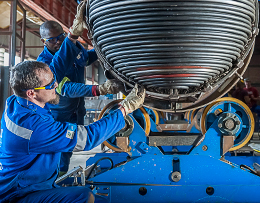 As a subsidiary of the international engineering and services group Bilfinger SE, our highly skilled workforce of approximately 5000 employees delivers local solutions with international expertise. 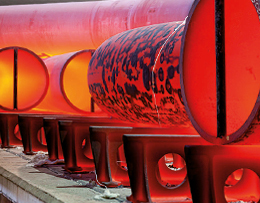 Our presence in the local market, spanning over 50 years, is testimony to our unrivalled expertise in the steam generation industry. 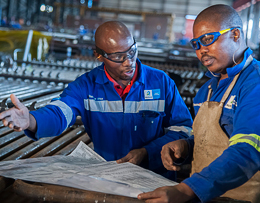 Steinmüller Africa has recently been made aware of false employment opportunities being fraudulently advertised under the company’s name. 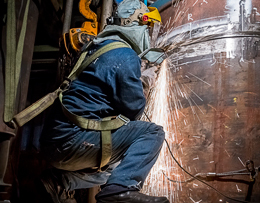 In all three of the reported cases, victims were scammed into paying a fee for a medical examination and were ‘appointed’ for a fraudulent position. 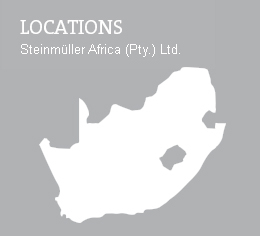 © 2019 Steinmüller Africa (Pty) Ltd.